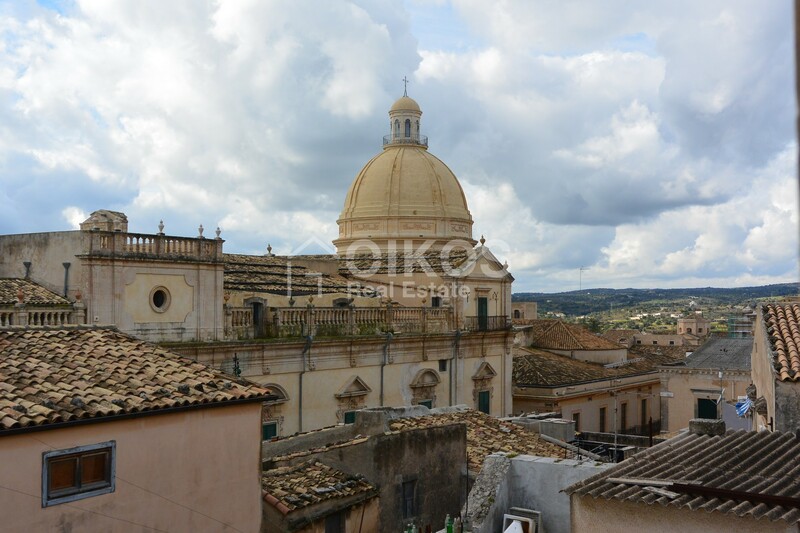 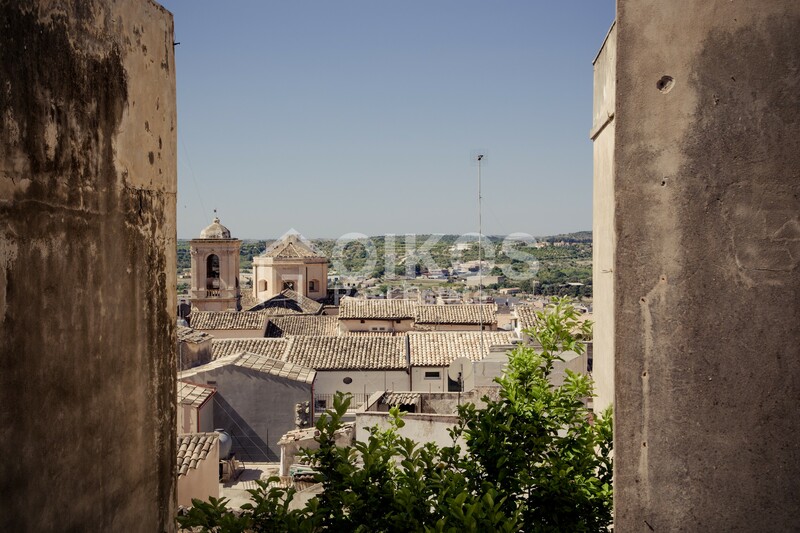 This plot of level land can be found in the south east of Sicily, just as you enter Rosilini – in contrada Zacchita. 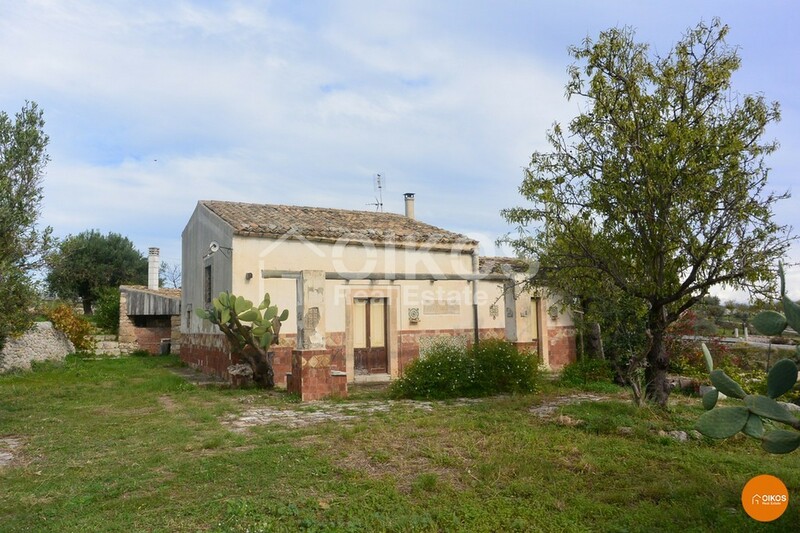 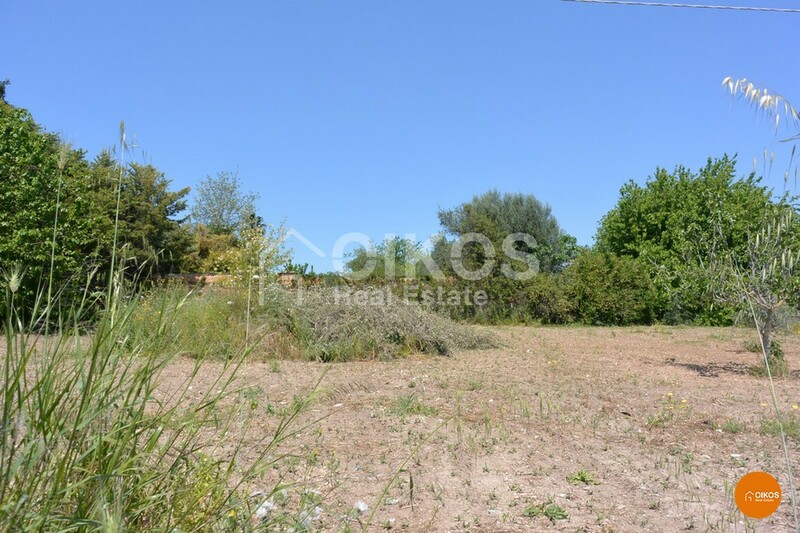 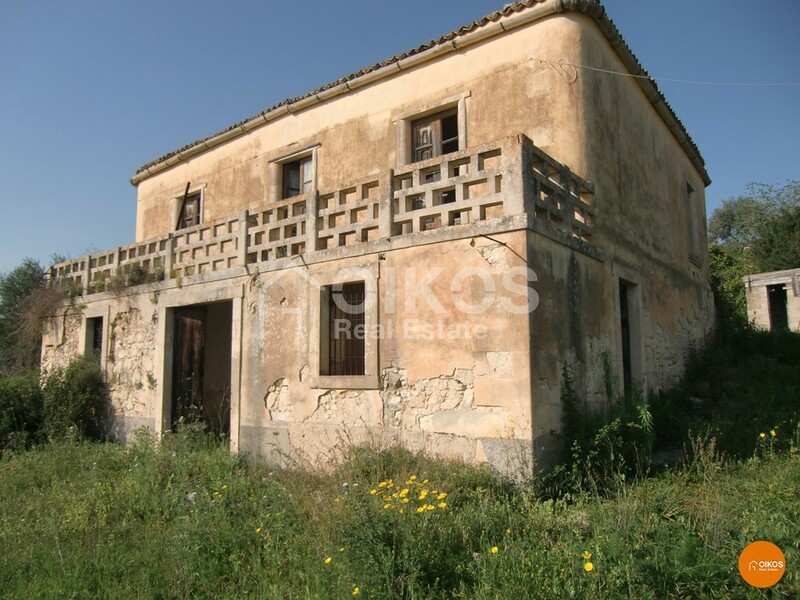 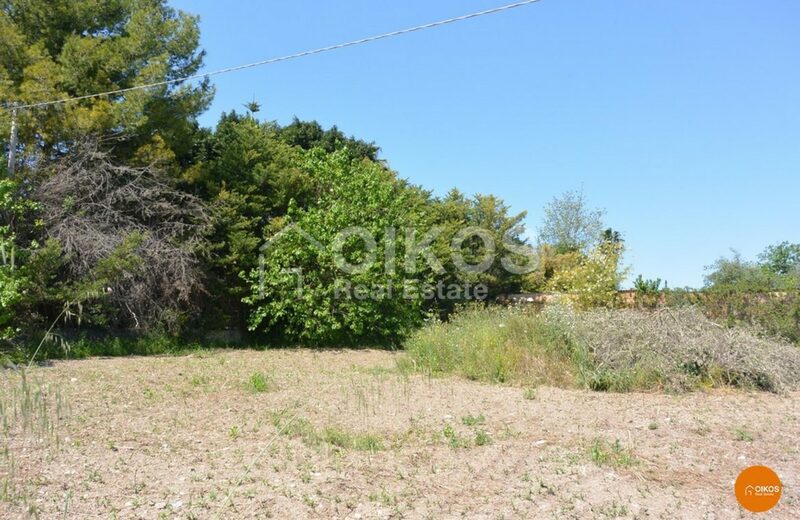 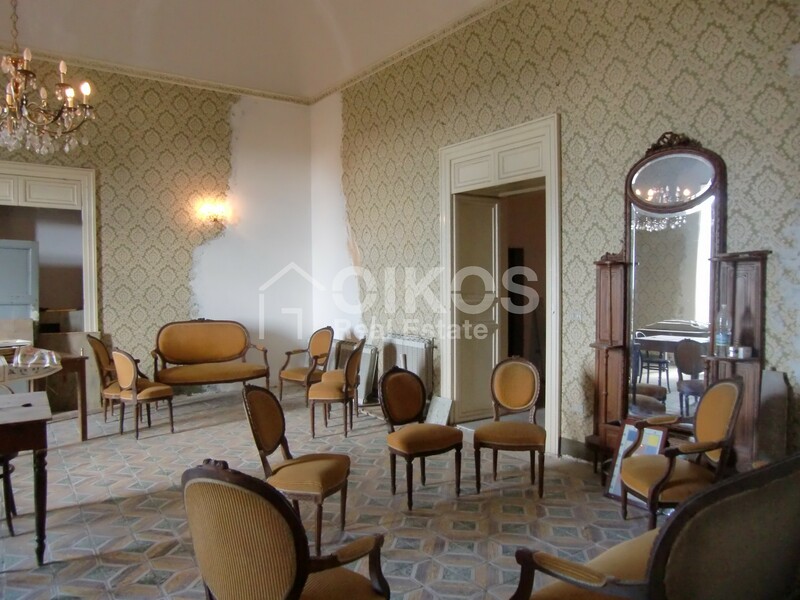 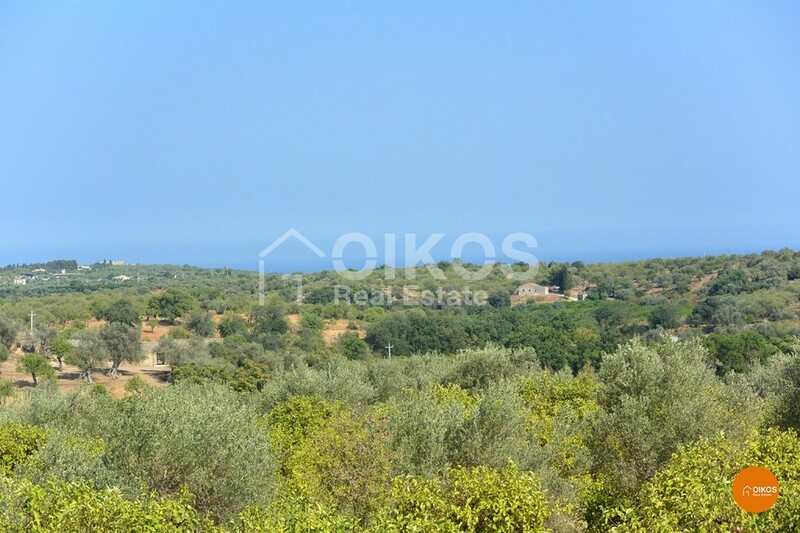 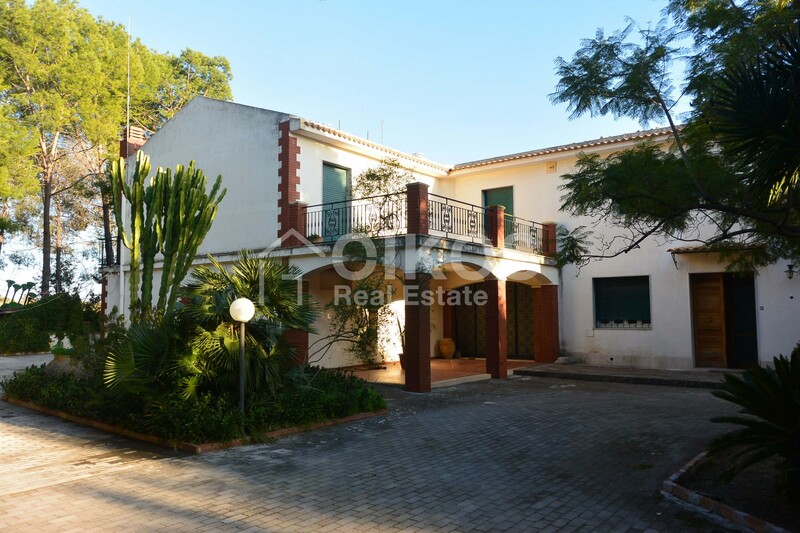 The property is bordered by a perimeter wall and covers an area of approximately 1800 sq. m having its main entrance directly on the s.s. 115 Noto-Rosolini. 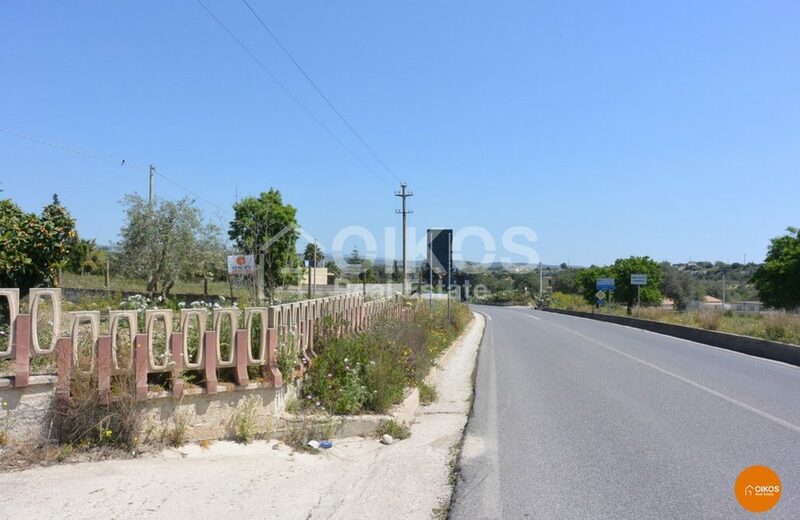 Nearby there are several shops , petrol stations and fruit and vegetable markets. 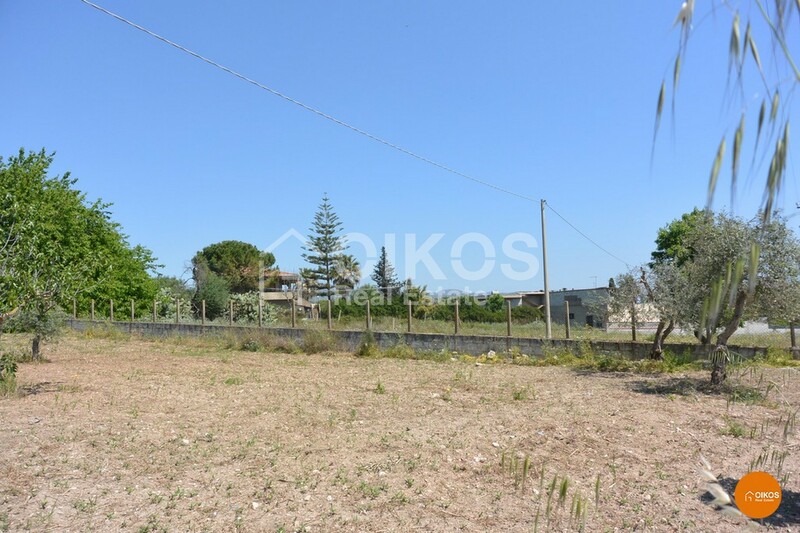 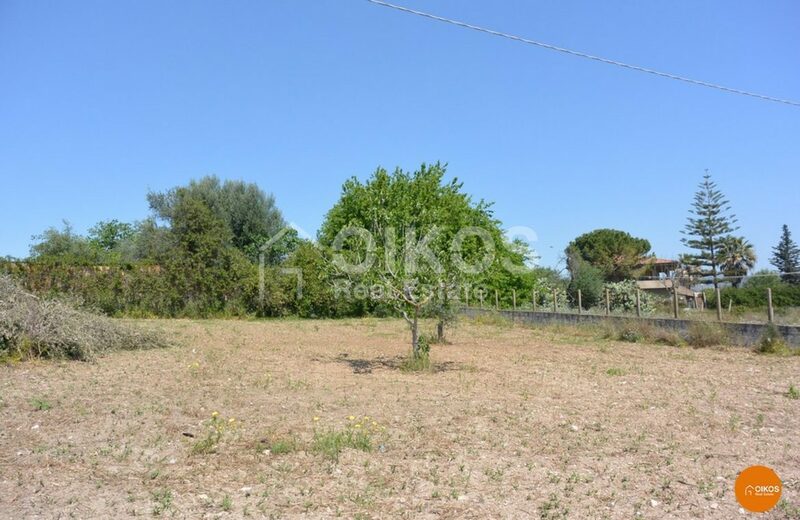 The property is 15 km from Noto, 80 km from Pio La Torre airport in Comiso and 100 km from Fontanarossa airport in Catania.